The Medical Assisting program covers the basic knowledge and skills required to become an entry-level Medical Assistant including foundational courses in Anatomy and Physiology and Medical Terminology. This program is offered in a hybrid training format (a combination of online distance education and on-campus training) to provide added flexibility for students. The program prepares students for Medical Assisting positions that are either clinical or administrative in nature. Students complete coursework in clinical procedures such as phlebotomy, EKG and lab procedures and in administrative areas such as computers and medical office procedures. The program also contains a clinical externship which is completed in an outside medical facility. Upon completion, graduates will have the entry-level skills of a Medical Assistant and be qualified to interview for positions in a variety of healthcare facilities. Read more about the Medical Assisting program in the school catalog by clicking on the Consumer Info page from the menu above, and viewing a copy from the location nearest you. Successful graduates of the program will have an understanding of the human biological systems including the digestive, endocrine, nervous-muscular, respiratory, cardiovascular, and reproductive systems. 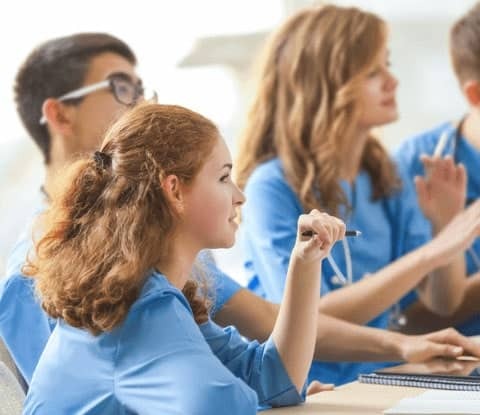 You’ll learn to effectively communicate with patients and medical staff including taking medical histories and providing patient education, in addition to first aid and how to take vital signs and phlebotomy. The course includes a clinical externship which is completed in an outside medical facility, where you get to practice your new skills in a safe environment under the supervision of experienced healthcare professionals. Medical assistants perform administrative and clinical tasks to keep the offices of physicians, podiatrists, chiropractors, and other health practitioners running smoothly. They should not be confused with physician assistants, who examine, diagnose, and treat patients under the direct supervision of a physician. The duties of medical assistants vary from office to office, depending on the location and size of the practice and the practitioner’s specialty. 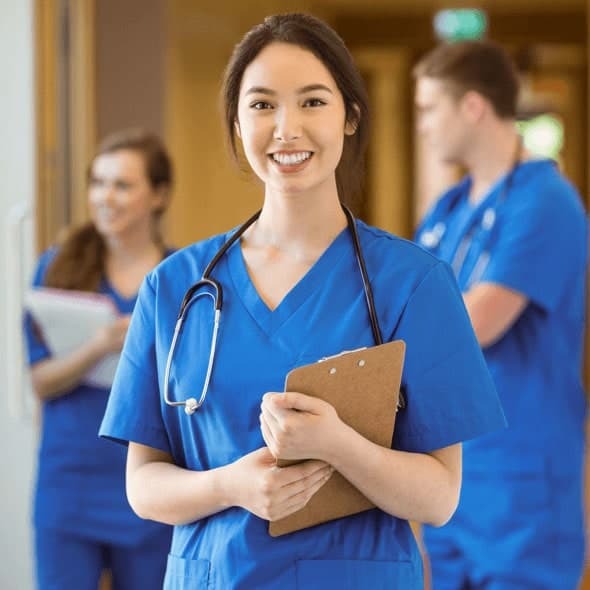 In small practices, medical assistants usually are generalists, handling both administrative and clinical duties and reporting directly to an office manager, physician, or other health practitioner. Those in large practices tend to specialize in a particular area, under the supervision of department administrators. Disclosures For more information about our graduation rates, the median debt of students who completed this program, and other important information, read more here.